Diamant de Landor is by Diamant de Semilly and out of Lady Heida II by Landor S and is therefore a half-brother of Cador, Cadora and Lady Cadora. He is a super prospect for sport and breeding. He impressed the committee at the Oldenburg-International licensing in 2015 with his powerful free jumping, especially with his carefullness and technique over the fences. In November 2017, Diamant de Landor passed his 50-days-test with a jumping-stressed end mark of 8.75 at Schlieckau. He received very high marks (9.5) for his willingness to perform and his rideability (9.75). 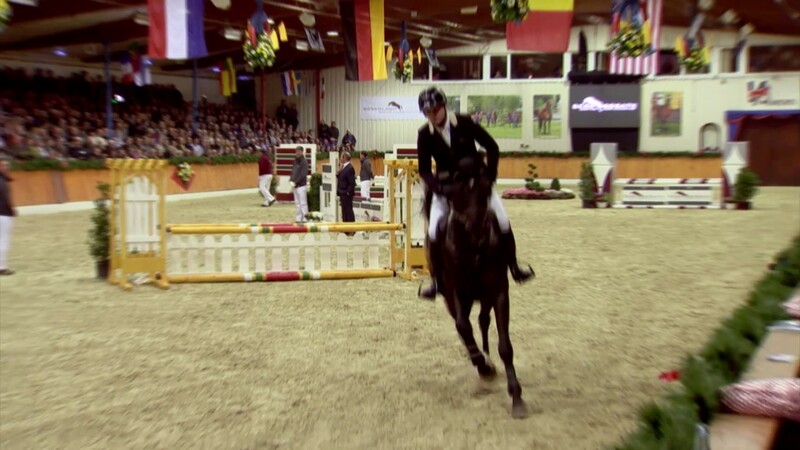 As a five-year-old, he qualified for the Bundeschampionat. The sire Diamant de Semilly was placed first in the international WBFSH-ranking as the most successful jumper sire worldwide in 2016. This stallion has won team-gold at the world championship in Spain in 2002 with Eric Levalloi. One year later, he was European reserve champion with his team in Donaueschingen. He was also awarded "Best Sire of Young Horses" in France several times. The dam sire Landor S is one of the most important Landadel-sons and father of many nationally and internationally successful sport horses like Blue Loyd (Cian O’Connor, third in the Olympic Games London 2012), Leoville (Philipp Weishaupt, Winner of the Global Champions Tour competition in Monte Carlo), Lobster (Abdullah Al Sharbatly), Lacapo (Emil Orban), Larry (Lauren Hunkin) and Lord G (Beezie Madden). 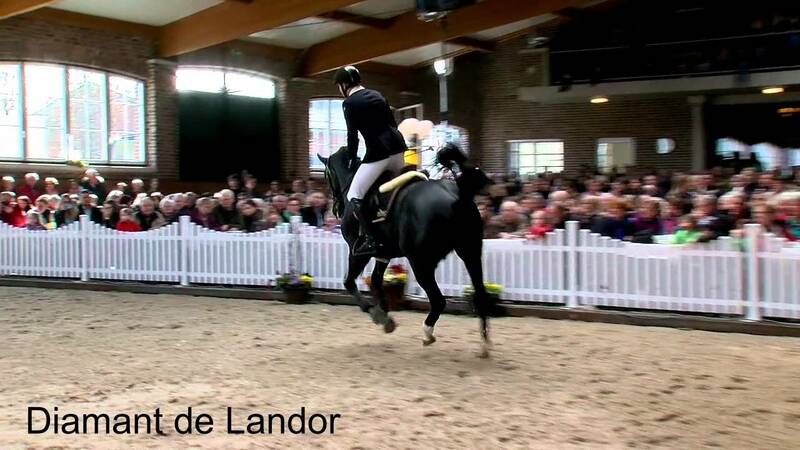 Diamant de Landor’s dam, state premium and elite mare Lady Heida II, got an incredible score of 10.0 for jumping in her mare performance test. She is the full-sister of the “National-Mare-Champion” Lady Heida I. There are many successful sport horses out of the Heida dam line, like the licensed stallion Cador by Catoki (1.55 m, Oldenburg VTV-stallion 2015), Cadora by Catoki (1.50 m), Lady Lordana by Lordanos (1.50 m), Lady Cadora by Catoki (Oldenburg-International winning mare 2014 and Vice County Champion 2017). Furthermore there are a lot of licensed stallions like Cador, Landor S, Lambrusco Ask, Lagoheidor G, Landwerder, Coulthard, Incello and Omnistar. The two youngsters Diamant de Plaisir and Diamant de Landor are the future hopes of the Heida dam line. Diamant de Landor wins a Young Jumpers Class with 8,7 in Bassum on 17/03/2018. Diamant de Landor at the stallion show on 10/02/2018. Diamant de Landor at the stallion show on 11/02/2017. Diamant de Landor at the Open Day on 26/03/2016. 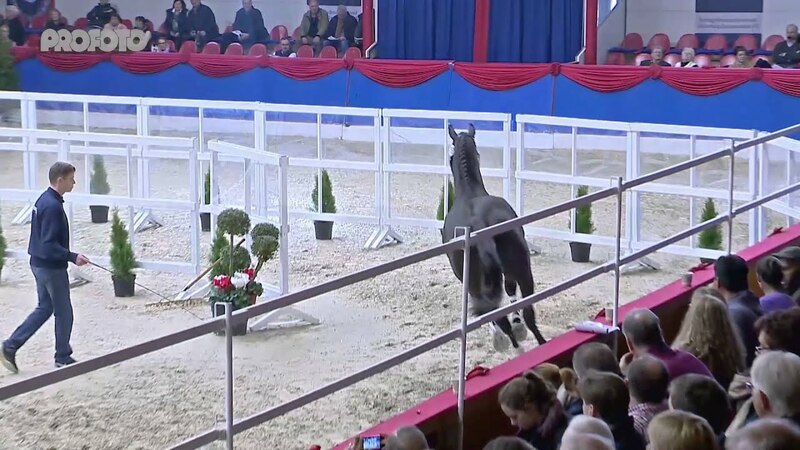 Diamant de Landor at the stallion show on 13/02/2016. 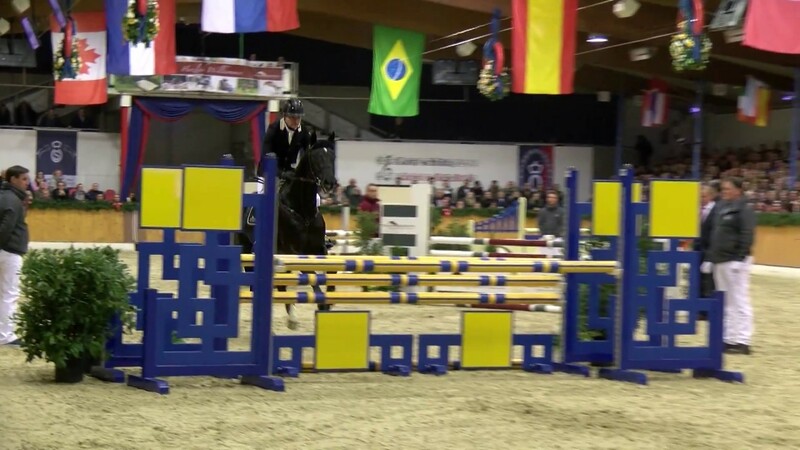 Diamant de Landor in free jumping 2015. Diamant de Landor's first foals convince with their modernity. They are long-legged, typey foals.